* Please keep dogs on a leash while walking along this trail. 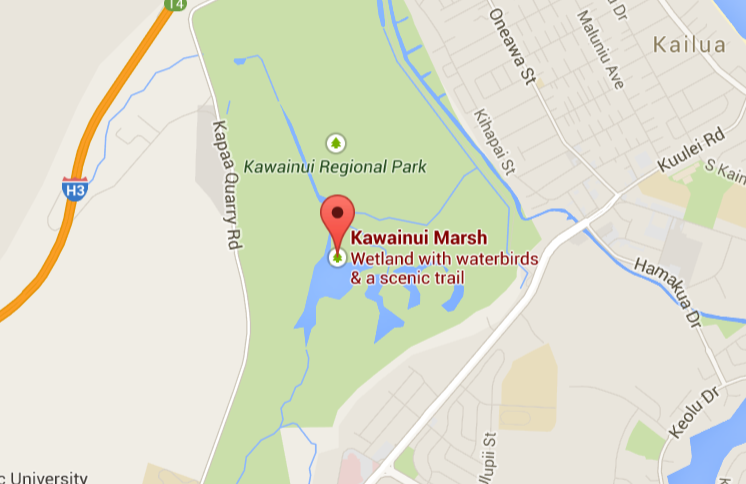 Kawainui Marsh in Kailua encompasses over 800 acres of beautiful wetlands. 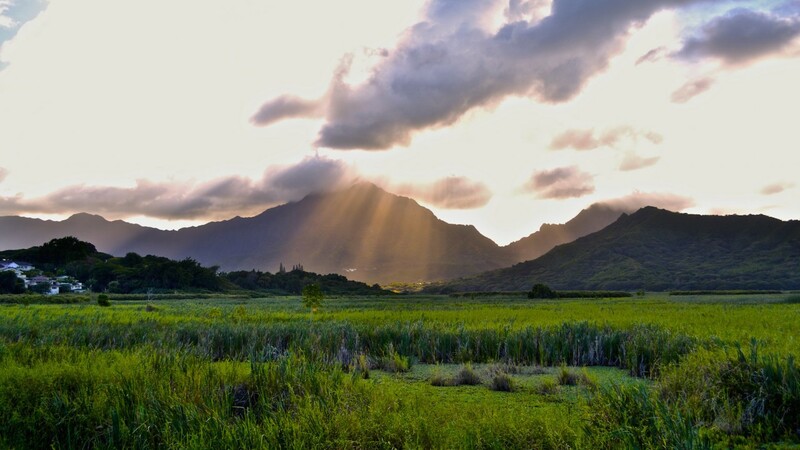 The trail that travels through the marsh offers incredible views of the majestic Ko’olau Mountains, setting a beautiful backdrop for visitors. 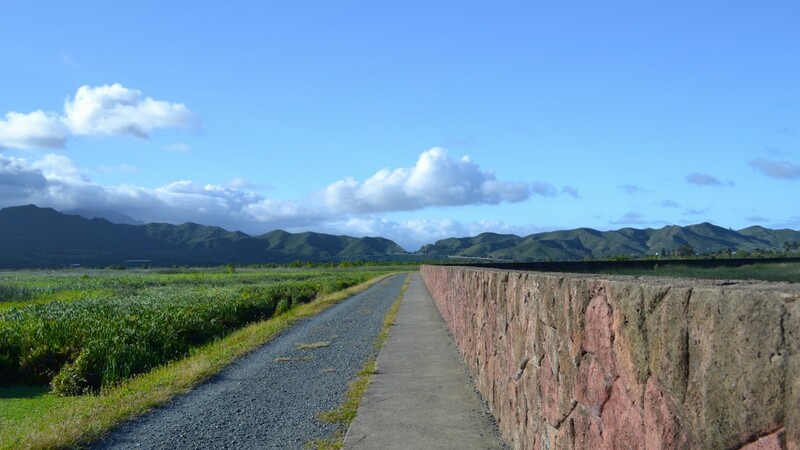 The half-paved/half-gravel path is quite popular among the locals and seemingly the preferred running, walking and biking route in the area. 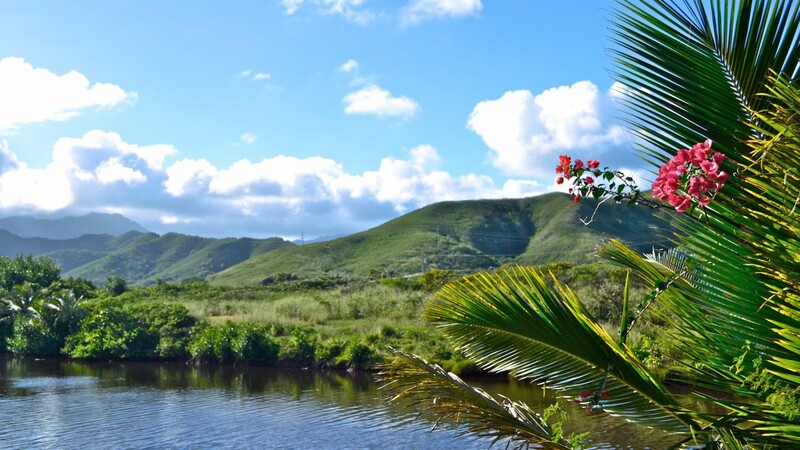 This protected area is a safe haven for many native endangered birds and wildlife, so please be sure to stay on the trail. If you are looking for a peaceful, casual stroll, look no further. 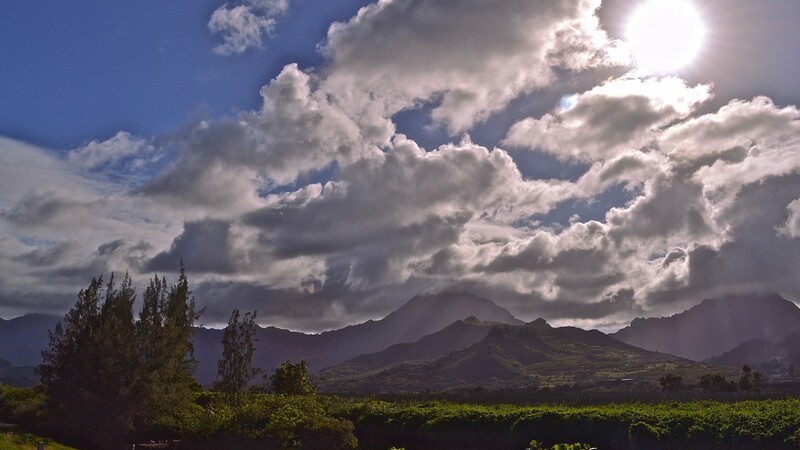 By car: Follow the map below to Kaha Street in Kailua. The parking area is located at the end of the street, and the path is just off to the right. 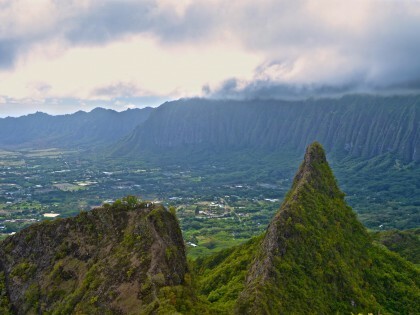 By bus: From Ala Moana Center, take Route 56 – Kailua-Kaneohe until the intersection of Oneawa and Kaha Street. 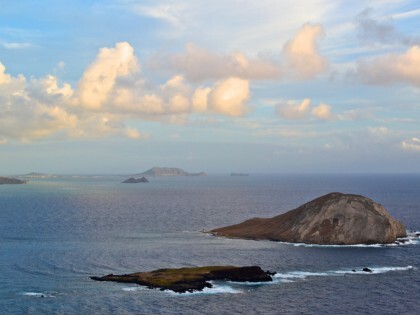 Walk less than half a mile to the end of Kaha, the trail is on the right. I do trust all the ideas you have introduced to your post. They are really convincing and will certainly work. Nonetheless, the posts are too short for newbies. May just you please prolong them a little from subsequent time? Thank you for the post.